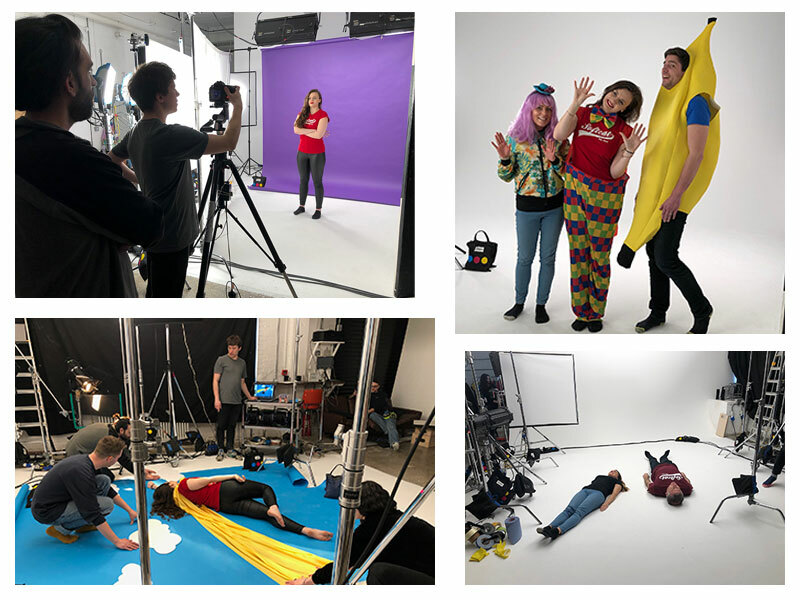 A huge thanks to our friends at Softcat for being brave enough to run with a creative concept and script that we devised, and for all the team from Agile for a hugely entertaining studio shoot that took place yesterday. It was a very long day, but meticulous planning and the professionalism of all involved meant we got every thing we planned in the can. 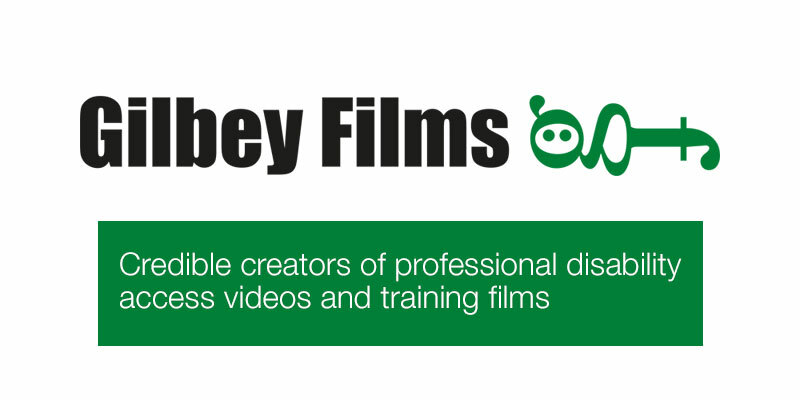 It promises to be a fun, highly engaging film; one very different to traditional recruitment videos, and we are all really looking forward to seeing how a challenging concept can be brought to life. Watch this space! We’re up against some stiff competition – you can check out the full shortlist on the PPMA’s website here – but will keep our fingers crossed for the Awards night on the 19th April. Many thanks to some great clients and all the teams involved in delivering some fantastic work and results! In this time of doom and gloom stories and all the negative press about the NHS, it makes such a pleasant change to talk to a client about a hugely positive news item. Yesterday, we filmed a matron and her team at the North Middlesex University Hospital NHS Trust. 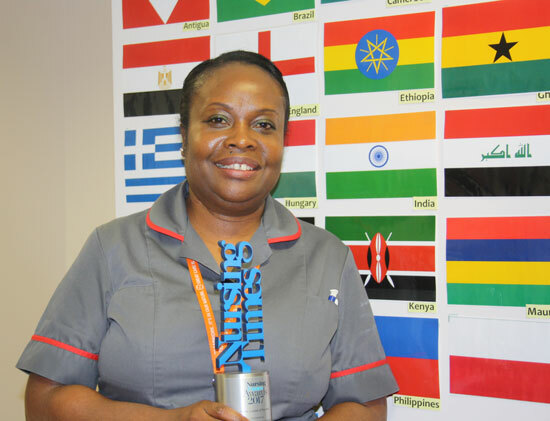 She’s just won the national accolade of ‘Nurse Leader of the Year’ at the 2017 Nursing Times Awards for her inspirational work and achievements over the last two years in the Intensive Care Unit (ICU) at the hospital where she has transformed the working culture by helping the ICU’s 98 nurses from 38 different countries to work as a single, cohesive team to improve patient care. I’ve worked in the NHS recruitment and employer branding field for more than 20 years and I don’t think in all that time that I’ve met an individual and indeed an entire team who were so positive and enthusiastic about their colleagues and their unit – it really was uplifting and a privilege to be invited in to meet them all and shoot the video. Huge congratulations from all at WDAD to Gillan Belfon-Johnson and all in the ICU – read her story here (video to follow!). 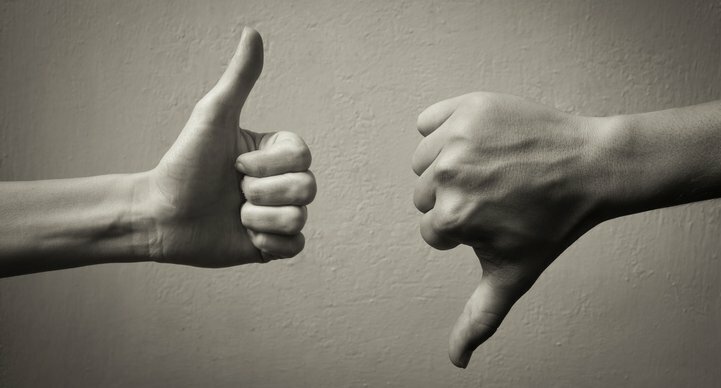 Google for Jobs – A Game Changer or Same Old Same Old? The number of nurses and midwives coming to work in Britain from Europe has plunged by 89% since the UK voted to leave the EU. The sharp fall coincided with a sudden increase in qualified European medics leaving the NMC’s register: from 2,435 in 2015-16 to 4,067 in the last year – a rise of 67%. 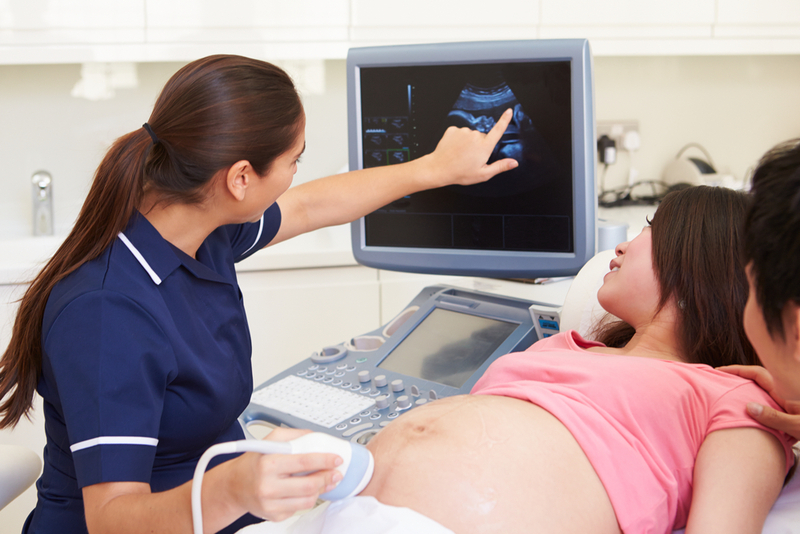 The data also shows a third worrying trend – the number of UK-trained nurses and midwives leaving the register rose by 11%, from 26,653 in 2015-16 to 29,019 last year. And all this on top of an estimated shortfall of 40,000 nurses across the UK and 3,500 midwives in England alone. Having worked within the NHS recruitment sector for a number of years and fully aware of the issues that it currently faces, these stats are very sobering indeed. There’s no magic wand, but we thought it would be an idea to list out what we felt might be some of the practical steps which NHS Trusts and other healthcare bodies could do now with their employer branding and recruitment advertising which could potentially help mitigate some of the impact. After nearly 20 years, WDAD Communications have moved from their home in Farringdon to new offices in W1. 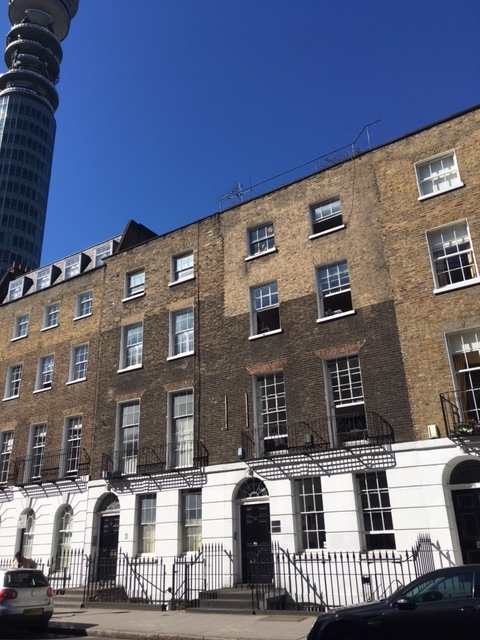 In fact, we’re just up the road from where it all began in the late 80’s when Withers Diamond and Wood Brigdale (some of you may even remember WD&WB as we were known then), was based in Mortimer Street. For those of you that had visited us in Kirby Street, the building had a certain old world ‘charm’ – we discovered during the moving process that it was the only property in the road not to have been destroyed during the blitz and in truth, many parts of it felt like it came from that era – but it was definitely frayed around the edges and it was taking up an awful lot of our time just to manage and maintain it. The final straw came with Cross Rail redevelopment at Farringdon station and the imminent doubling of our annual rent! So, it was with a heavy heart that we decided to pack our bags and move on. We had a great farewell night at the agency with a host of past employees coming back in to shed a tear or two, lots of memories and laughs, and a shed load of alcohol! The kettle and the biscuits are primed and ready for visitors! 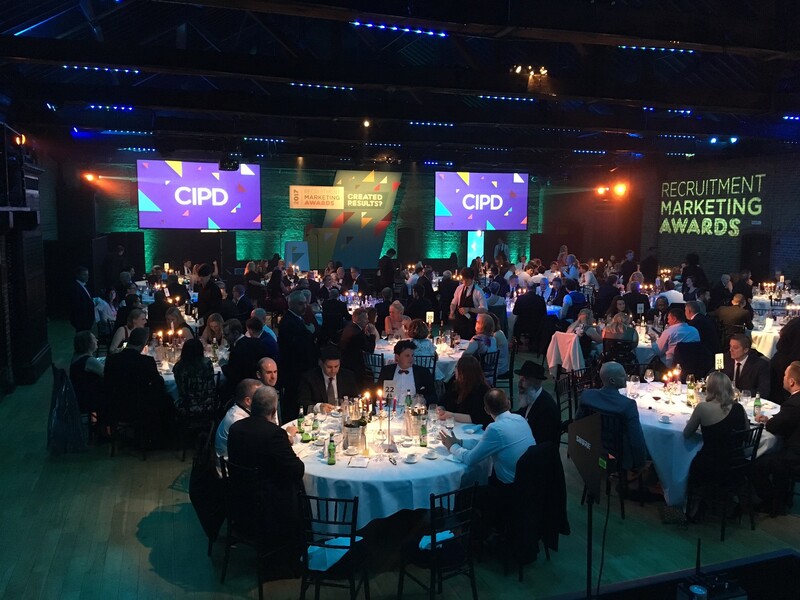 CIPD Recruitment Marketing Awards – close but no cigar! WDAD were delighted to have been shortlisted for the CIPD sponsored Recruitment Marketing Awards (RMAs) for our work for Stagecoach London. The glitzy ceremony took place at The Brewery in EC1 last night and, although this time around we didn’t come away with the main prize, we did receive a Highly Commended accolade from the judges for our entry in the Best Diversity and Inclusion Initiative category. The aim of the social media and advertising campaign was to change the employer brand perception of Stagecoach as an employer of female bus drivers. As the centerpiece of the strategy, Ferne McCann, of TOWIE and This Morning fame, was invited to join Stagecoach at their West Ham bus garage to train for her PCV licence. This was shown on national TV on This Morning, and received widespread coverage across national and local media throughout the campaign. The campaign was highly successful, and generated a 30% increase in applications from women, with the number of female followers on their social channels growing from 28% to 34%. And overall, in a six month period, the number of female bus drivers employed by the company had grown from 292 to 341 – a 17% increase! Thanks go to a great client and all of our team and colleagues who helped put this highly innovative branding and awareness campaign together. For details please see Women Behind the Wheel. 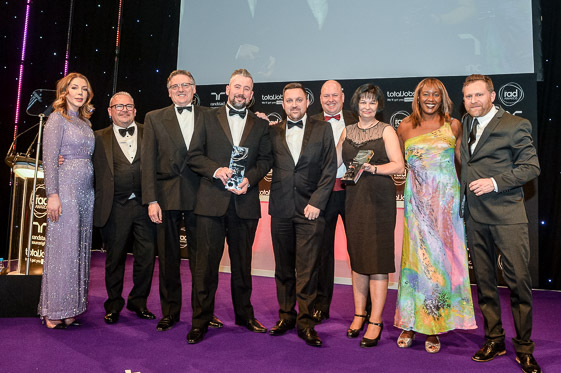 It was a great night for WDAD at the 2017 RAD Awards held at the Grosvenor House Hotel on January 26th where our work with Stagecoach London won the ‘Best Diversity and Inclusion Initiative’ category. We’ve been shortlisted several times in recent years, but it’s nice to again get on the podium. Thanks go to a great client and all of our team and colleagues who helped put a very innovative and successful campaign together.